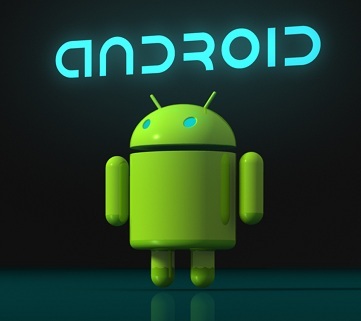 As the king of mobile operating systems, android is adopted by many smartphone and tablets which have bigger screens and eclectic feature set. It is true that the near filed communication chips can be found in almost every major android device. That is to say, you can use them to communicate with compatible scanners at extremely short distance, letting you do things like pay for a meal by tapping your phone against the register. Very convenient, right? Some people think that it is very simple to choose an ideal android phone by comparing specs which includes all details about this phone. Of course, this is a good way for a mobile phone fan. But sometimes, those numbers are not so clear for the rest of people who don’t have much time to do a research carefully. Meanwhile, they also desire to obtain the android smartphones owning the feature of durable, adequately future-proof and feel right in hand. Because a phone is something you’ll use everyday for two years if you well protect it, how do we find the best android phones to buy or is there any guidance? Helpfully, we list top 10 android phones for you so that you can make a comparison among them. 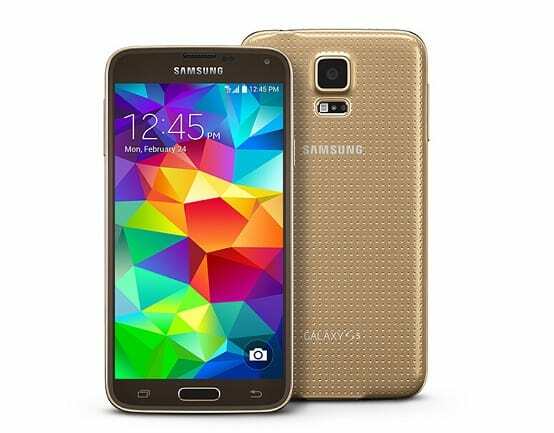 The design of Galaxy S5 evolves upon the design of the S4. It is feature of improving build with a textured rear cover and IP67 certification for dust and water resistance and enhancing user experience in security like private mode and a fingerprint reader. 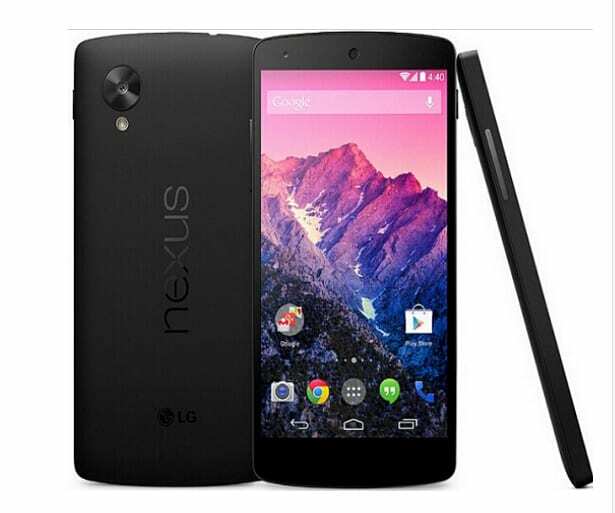 Operating system: Android 4.4.2 "KitKat"
The exterior of Nexus 5 is made from a polycarbonate shell with similarities to the new Nexus 7 and there are three colors are available: black, white and red. 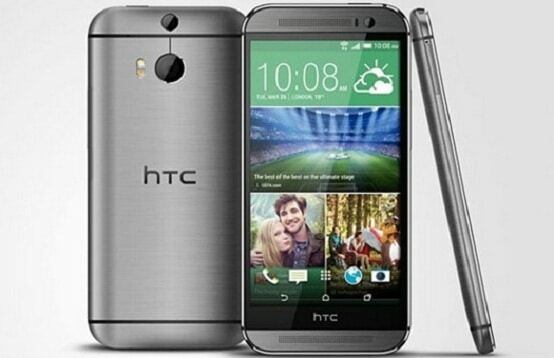 Operating system: Android 4.4.3 "KitKat"
Known as the second generation HTC One or the all-new HTC One, HTC One (M8) belongs to android smartphone made by HTC. It shows a larger and rounded chassis incorporating a 5-inch 1080p display. With the development of hardware and software, HTC One M8 received mostly positive reviews. 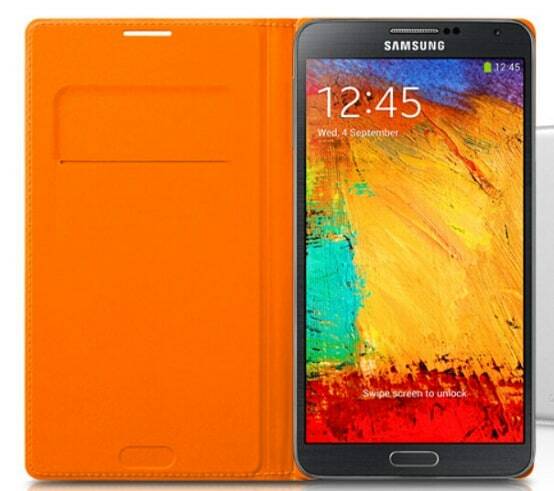 Produced by Samsung Electronics, Samsung Galaxy Note 3 has a faux metallic bezel and a rear cover made of plastic leather with faux stitching. After released, Samsung has sold 5 million units in the first month and it broke 10 million units in 2 months. How welcomed it is! 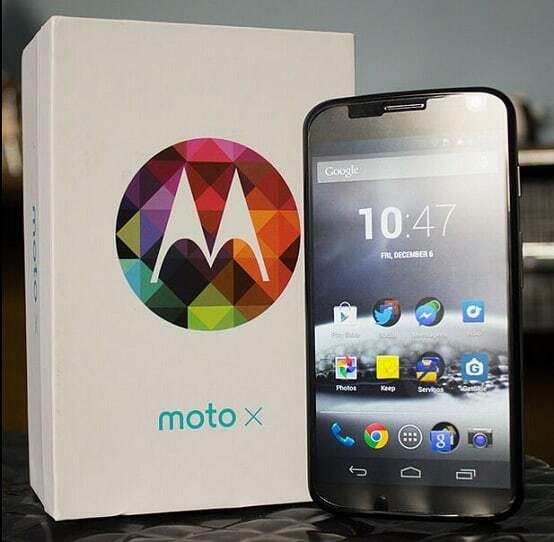 Operating system: Android 4.3 "Jelly Bean"
Manufactured by Motorola Mobility, Motorola Moto X is the first new product after its acquisition by Google in 2012. This smartphone's hardware design is praised by most of users such as the simple user interface, battery life, camera and so on. 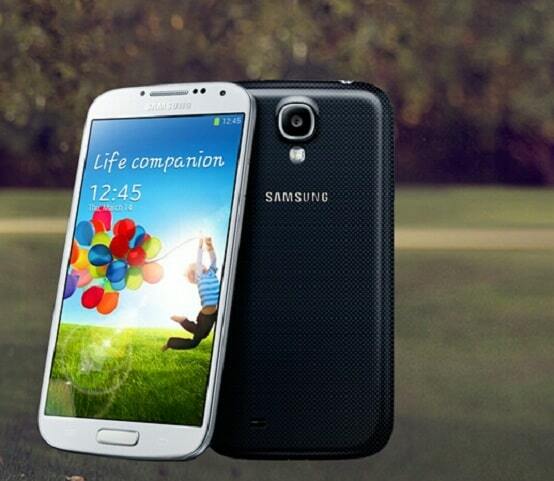 The successor of Galaxy S III, Samsung Galaxy S4 maintains a similar design and it is slightly lighter and narrower than the S III. Of course, it upgraded hardware and software so that became the fastest selling smartphone in Samsung's history. 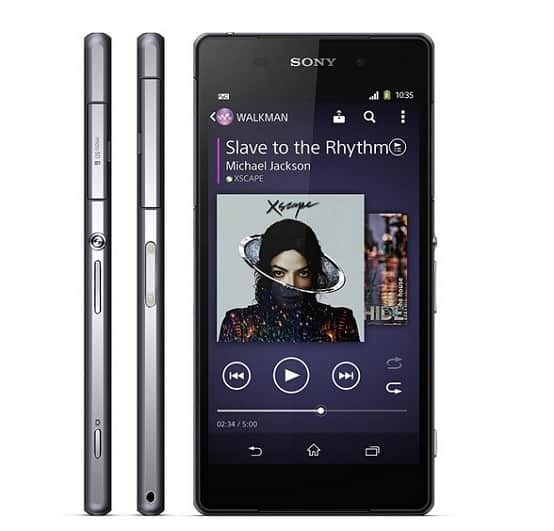 Operating system: Android 4.2.2 "Jelly Bean"
The high-end top phone running Android manufactured by Sony, Sony Xperia Z2 owns good water and dust proof function with an IP rating of IP55 and IP58. The amazing parts for our customers include a new display, a Snapdragon 801 processor and the ability to record 4K video. 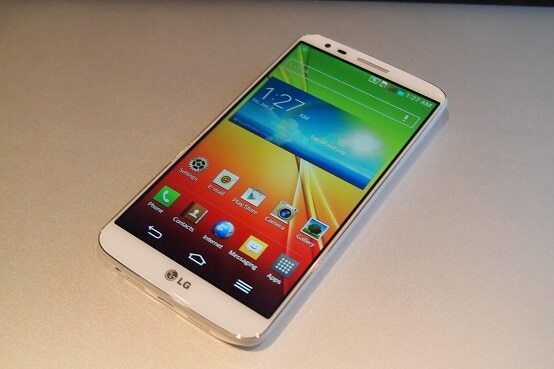 With high fidelity sound system, LG G2 gives people different feeling about the audio quality. And it's high performance, the quality of display, outstanding camera and long-lasting battery explain why it is so popular on the market. 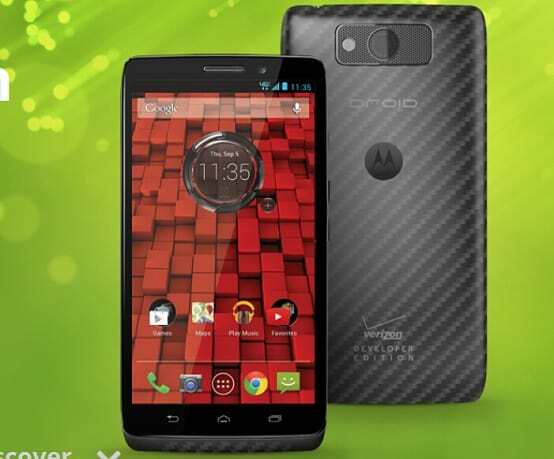 Consisting of three soft keys: back, home and multitask, the Motorola Droid Maxx's user interface is favored by most of people. 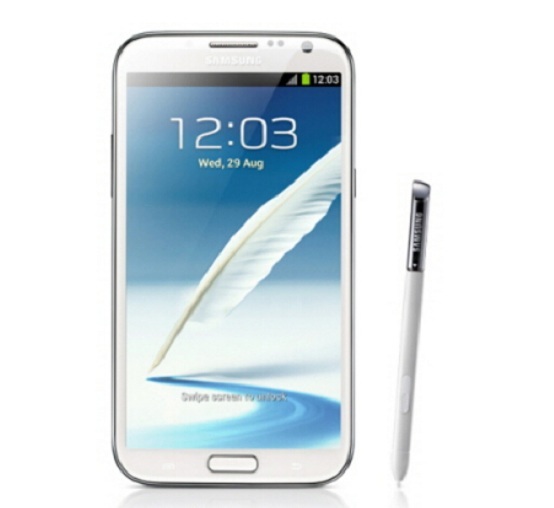 Galaxy Note II is a successor to the original Galaxy Note. The device's performance and its improved handwriting recognition are highly praised by users. Some people even said that this is the best phone screen Samsung has ever produced. Generally speaking, in those top 10 android smartphones, they are all different in design, cameras, battery life, internal specs and the other features. If you want to buy android phone, you can choose according to your personal preference and play DVD movie on it with the help of MacX DVD Ripper Pro.